Karl Peter joined Norvestor in 2017. Prior to Norvestor he spent 10 years at Norwegian Air Shuttle ASA. The latter three years was spent in the Commercial department where he was responsible for the long-haul and overseas expansion of the company while the first seven years were spent in the Finance department where he filled the function as Investor Relations and Analyst. 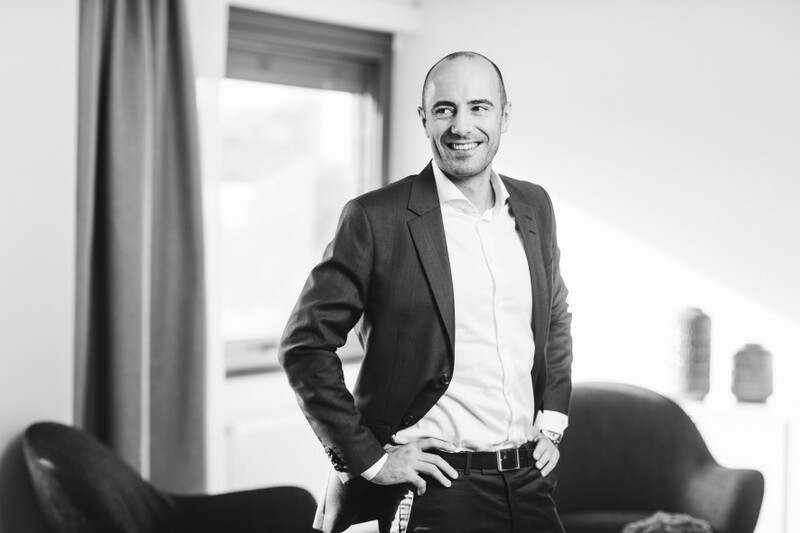 Karl Peter holds an Executive MBA in Finance from the Norwegian School of Economics (NHH) and a Bachelor’s degree in Business Administration from the Bocconi University in Milan. Karl Peter is also a Certified European Financial Analyst (CEFA).